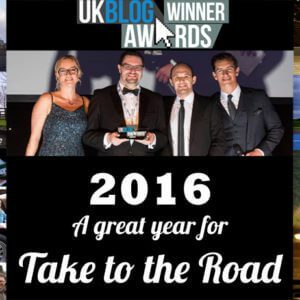 Our first Market Pick of 2017 is one that I first featured on the 1st February 2015. 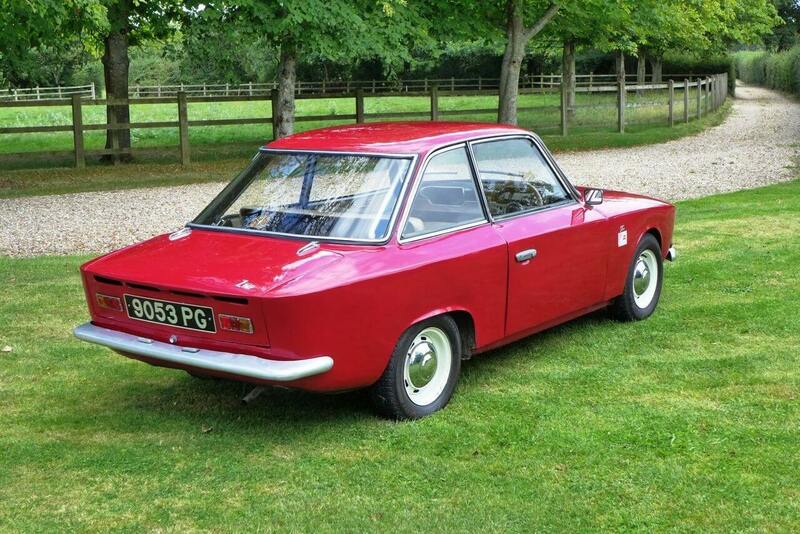 It really does feel like a sense of déjà vu as the Zagato designed Hillman Zimp is once again on the market. Maybe it is just me but I am honestly surprised that this fantastic little car hasn’t found a new home. Hillman may never have been considered a terribly exotic car brand back in the day, hence the Rootes Group bringing Zagato on board to add a touch of flair and style to the nippy but rather functional Imp. Of all the great Italian design houses, Zagato penned some of the finest automobiles ever. While the Hillman Zimp is no Aston Martin DB4 Zagato or a Lancia Fulvia Zagato, it is a fascinating design and a real “what could have been” moment for the Rootes Group. Bidding is currently at £7,300 with the reserve not met and 6 days remaining on the auction. The car is still located in Monaco, which in itself adds a touch of glamour to the sale. More details on the eBay Auction can be found here. Auction Update 03-03-2015: Once again the Zimp is back on eBay with bidding at £8,006 and the reserve not met. The new listing can be found here. 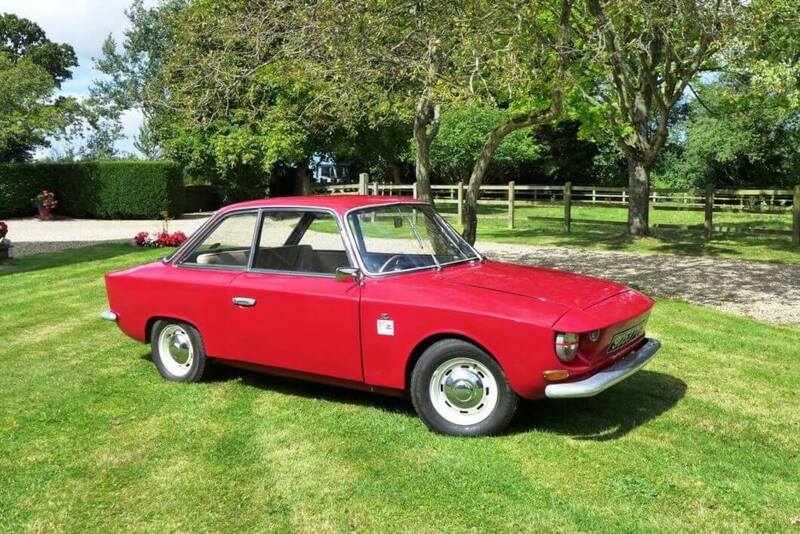 Auction Update 16-02-2015: The Zimp failed to meet it’s reserve again after bidding up to £9,941.25. Auction Update 09-02-2015: The Zimp is back on eBay and is currently bidding at £3,340.45 with reserve not met. Find the listing here. 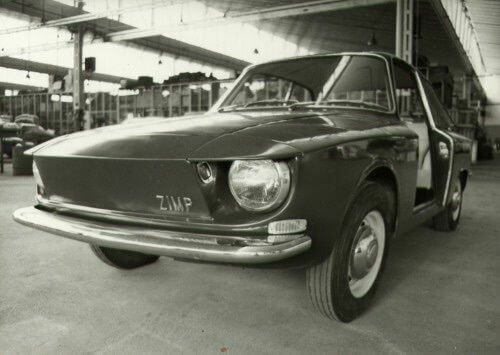 Auction Update 05-02-2015: The Zimp didn’t make it’s reserve and didn’t sell. The final bid was £8,865. The Hillman Zimp Zagato is one of those ultra rare cars that guarantees exclusivity at any classic car show, anywhere. Only 3 models were ever built! 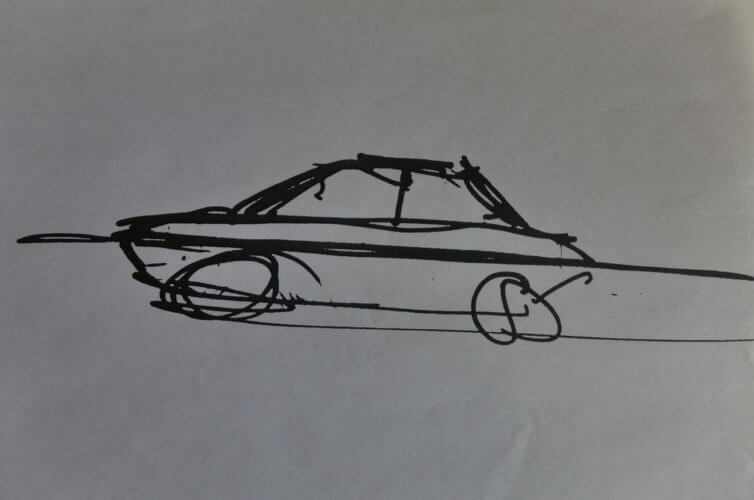 The concept was born in 1964 out of a collaboration between Italian design house Zagato and British car builder Rootes (makers of the Sunbeam series). Zagato was keen to enter the UK market and working with Rootes, they purchased 3 Hillman Imp’s to re-body. The bodywork was designed by Ercole Spada of Aston Martin DB4 and Alfa Romeo Junior Zagato fame. The process took 9 months with the first car completed for the 1964 Earl’s Court Motor Show. Weighing in at only 630kg thanks to its aluminum body, it was powered by a rear mounted aluminum 875cc Coventry Climax engine. It was praised for it’s excellent handling, excellent driving position and well padded seats. Unfortunately Rootes were already in financial difficulties when the project started and as a result, killed off the Zimp as they feared it would cause too much competition with their own products. At this stage Chrysler had purchased a 50% stake in Rootes and were rumored to have blocked the project themselves. And so ended the Italian/British collaboration before it had a chance to take off. 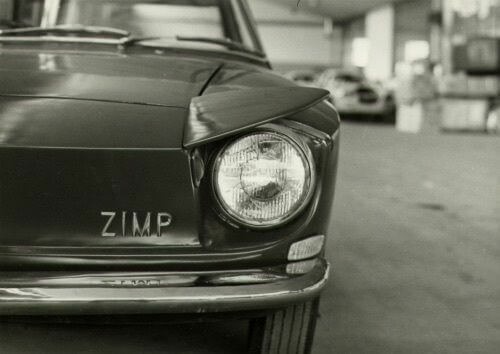 The car currently on offer is the first build Zagato Zimp from 1964. The listing doesn’t go into to much detail about the car itself apart from stating it comes with it’s V5C registration document, is in good driving condition but is far from being a concourse queen. It has an extensive history file with never before seen records from the Zagato factory which would be very interesting to see. Unfortunately the listing doesn’t provide very many current photos of the car but the period shots from the cars construction phase are really interesting. A little research has also revealed that the car was recently sold by Brightwells Auctions in September 2014. Their auction listing is still available and includes a nice series of photographs of the car. The design by Ercole Spada was extremely elegant. The front end has a slightly cheeky look to it. 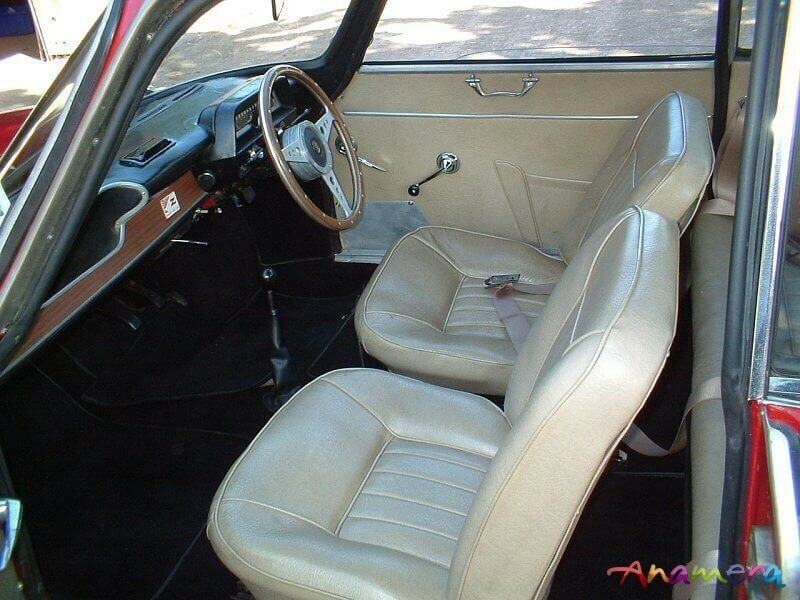 The cabin uses standard Hillman Imp materials but the seats were by Zagato and look lovely. 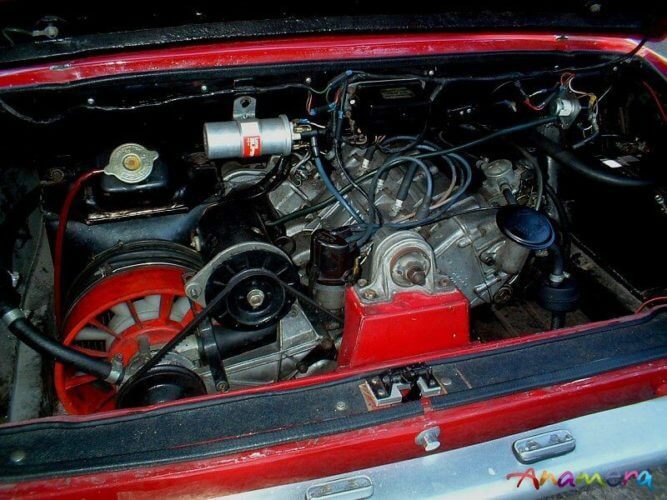 The rear engined HIllman Imp was already a nippy car, so this even lighter Zimp must fly along. One of the Zimp's raised eyebrows. Character and attitude! This is apparently the sketch made by Ercole Spada himself of the Zimp. We absolutely love the design of this Zagato. It is not to everyone’s tastes but there is something about this car that we find appealing. There are hints of Lancia Fulvia with the cabin design, the slender pillars giving it great visibility and a sense of lightness. We also love the eye brow lashes over the headlights which are adjustable and operated by a lever in the cabin. They apparently serve no function whatsoever but just add to the quirkiness of this car. It really is a great example of Italian design and style applied to British mechanicals. If the funds allowed we’d love to purchase this Hillman Zimp Zagato. It is a rare and interesting slice of Zagato car design history and if it was brought up to concourse standards, it would be the ideal ticket into some of the top concourse events in Europe. Current bid is £7,389 with reserve not met. Details of the Brightwells 2014 sale can be found here. 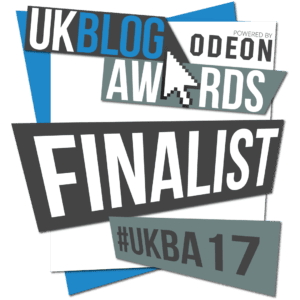 Take to the Road are in the 2017 UK Blog Awards Final!